MP3 is the most popular audio format for music lovers. If you want to convert videos, audios or even links to MP3 you need to use a file to MP3 converter. 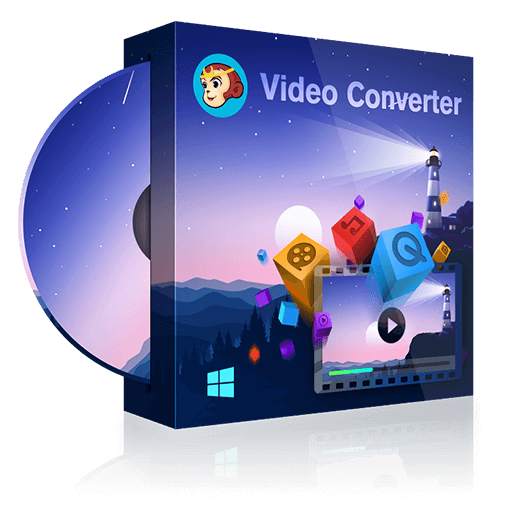 Here we will introduce you top 8 best file converters to convert files to MP3. Here we are going to list 5 best open source video editing software tools which you can use to edit videos the way you want.